Extra ordinary lightweight XC triple crankset in attractive anodisation. 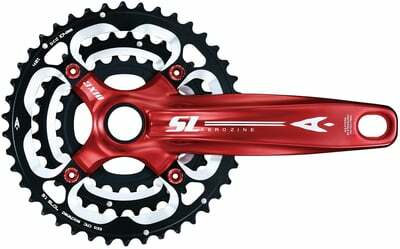 light and shapely MTB crank for XC, MA, AM, but no DH/FR/EN etc. 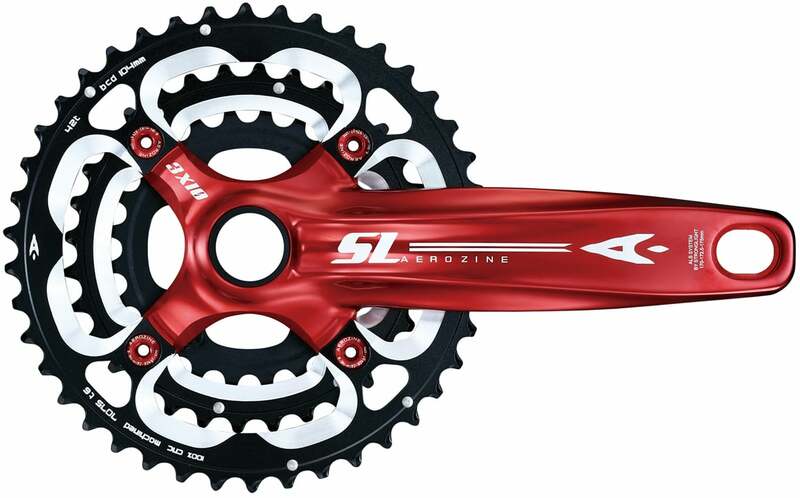 Recommendable crankset for weight tuning. It's really light in weight (the advertised weight is correct) and sufficient stiff for me (although I have just 71kg).